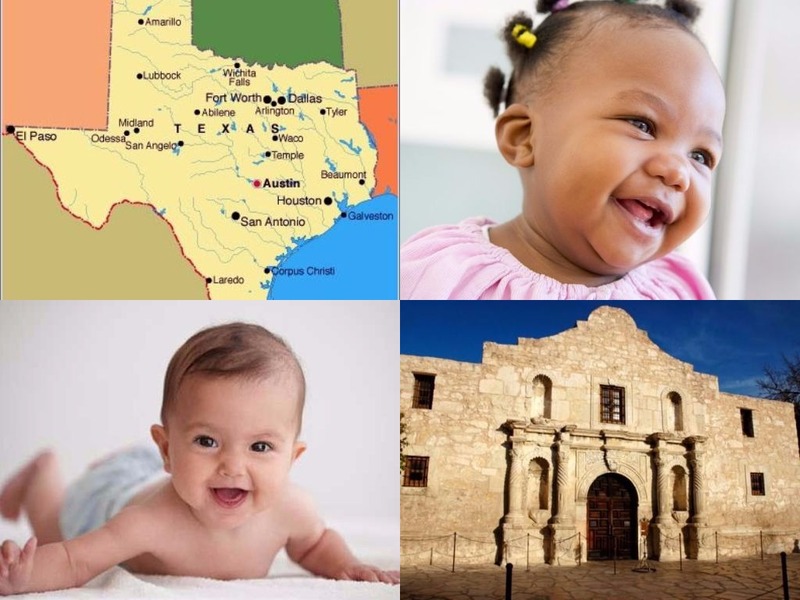 Nightlight® Christian Adoptions is licensed by the Texas department of health and family services to select suitable families for children needing adoption. The selection of adoptive parents is based on their eligibility to meet state and agency requirements, their capacity for adoptive parenthood, and their openness to various circumstances. Nightlight can perform Agency Adoptions for families living anywhere in the United States. (child’s birth state). Our goal is to prepare you to be the best parents possible for your child. Therefore, we require classes and reading pertaining to parenting skills and adoption issues. We would love to see you at one of our free information seminars! These seminars are an excellent way to have your preliminary questions answered, get to know the Nightlight staff and meet other families beginning the adoption process. Seminars are held on the second Tuesday of every month. Call the Texas office (254-741-1633) for more information and to RSVP for an upcoming seminar or visit our Events Page. If you have questions or concerns after reading through the information packet, please contact Heather McAnear, our Texas Inquiry Specialist, by phone at 254-741-1633 or by email at heather.mcanear@nightlight.org. She can answer your initial questions and direct you to the Domestic Program Coordinator.